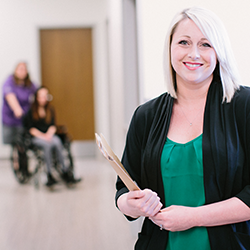 From the comfort of your own home or your favorite coffee shop, you can earn your degree online at Weber State University. 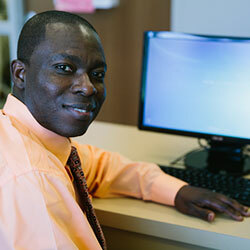 We have several fully online programs and hundreds of individual online classes to choose from. Do you have Weber State enrollment questions? WSU Undergraduate Online students never pay out-of-state tuition and pay a flat rate per credit hour. 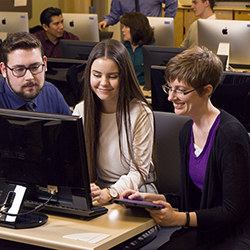 WSU Undergraduate Online students that live in Utah pay regular Weber State tuition. 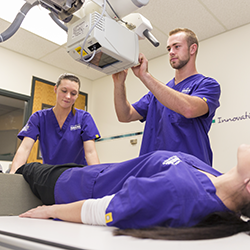 Weber State University offers the following degree programs online. 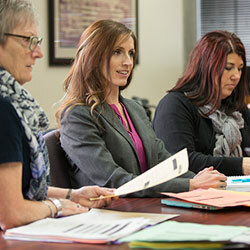 Some programs may require minimal face-to-face coursework. See Department page or consult with an advisor for details. * Tuition for post-graduate courses can vary, see department page for details. From Art to Zoology, Weber State University also offers hundreds of individual online classes each semester. Whether you're looking to pick up a few credits to transfer to another university or just want to take a few classes to advance your education, we have plenty of classes that fit your schedule. These classes run during regular semester dates. These classes can be started at anytime, and you can take up to six months to finish. 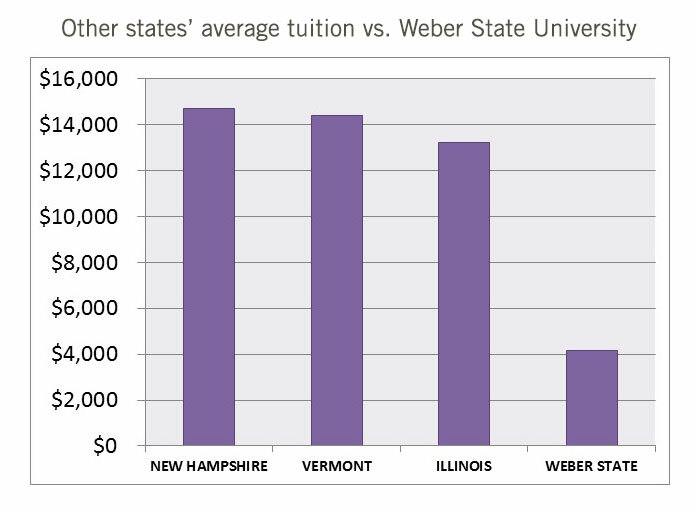 Weber State University already has some of the lowest tuition around. 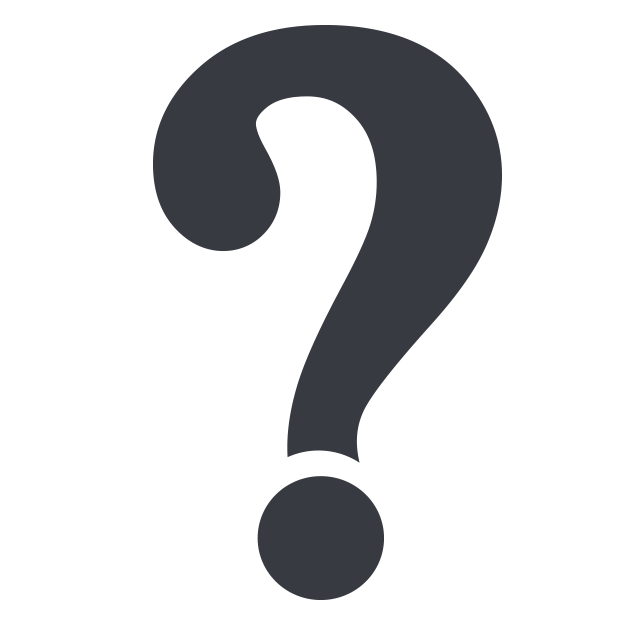 Tuition varies by program - please refer to the tuition tables for each master's degree. so you can avoid repeating coursework. 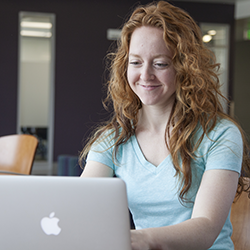 Weber State University is authorized to offer online classes in almost every state. Check to make sure your state is one of them. Apply to get into Weber State or if you have already been accepted now its time to register for classes. Percentage of WSU faculty who have Ph.D.s or the highest degree available in their field. 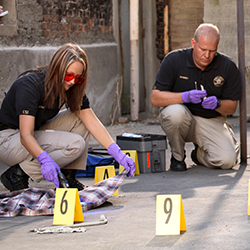 WSU's rank among Utah public institutions for lifetime return on investment. 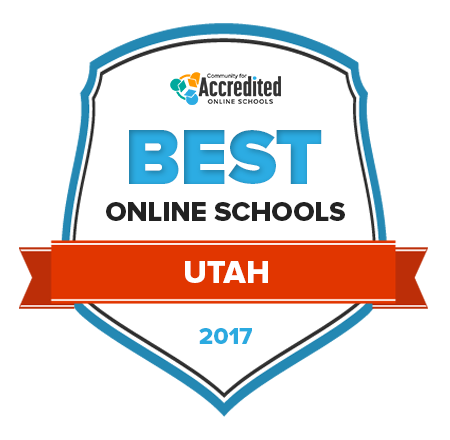 WSU is nationally ranked as one of the best online schools in the nation by the Community for Accredited Online Schools in several fields.